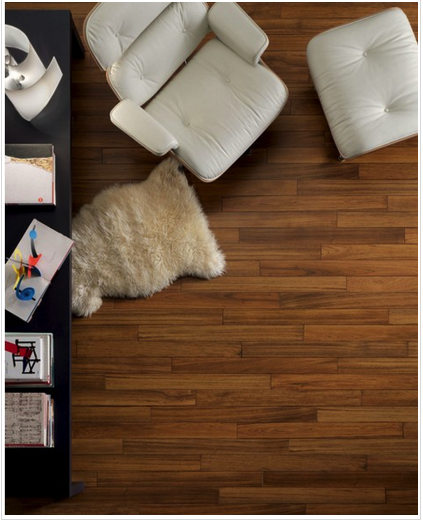 At International Bath and Tile we know that your flooring makes a statement. And no one can deny the timeless look of Porcelain tile. Tile manufacturers are doing an incredible job of creating beautiful pieces. Porcelain today is unlike the porcelain of yesteryear. It can look like stone, or hardwood, is made in a variety of different sizes including extra large which requires less grout lines and is beautiful in large spaces. Porcelain is a synthetic substance, created by compressing clay dust mixed with a water solution into tile molds. The result is a material that is much denser and tougher than the average ceramic tile and because porcelain is man-made, it can come in virtually any size, shape or color. 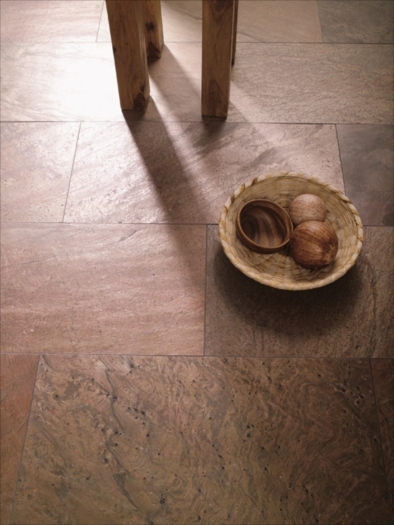 One of our vendors, Porcelanosa specializes in large size floor tiles with rectified edges. The wonderful thing about Porcelain is it comes in a variety of looks including contemporary, and traditional. Porcelain tile is among the easiest of flooring materials to clean. Porcelain tile can be easily swept or vacuumed. You can also clean your porcelain tile with a damp sponge mop. One of our vendors, Eleganza Tile recommends not using a harsh cleaning agent such as steel wool pads or strong acids, which can scratch or damage the surface of your tile. A result of porcelain high density is its incredible resistance to stains. The tensile strength and density of Porcelain is excellent allowing it to be used very successfully in commercial applications. We are so fortunate at International Bath and Tile to have top of the line manufacturers to work with. Big names like Happy Floors, Marazzi, Akdo, Porcelanosa, Eleganza to name a few. Plan a trip into one of our showrooms to take a look at our wide selection for your next project.